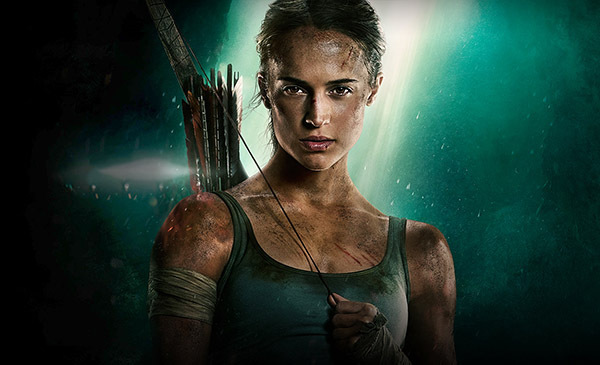 The 21-year-old Lara Croft leaves everything she knows behind in search of her dad's last-known destination: a fabled tomb on a mythical island that might be somewhere off the coast of Japan. But her mission will not be an easy one; just reaching the island will be extremely treacherous. She must learn to push herself beyond her limits as she journeys into the unknown. 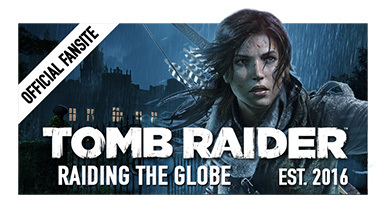 If she survives this perilous adventure, it could be the making of her, earning her the name tomb raider. 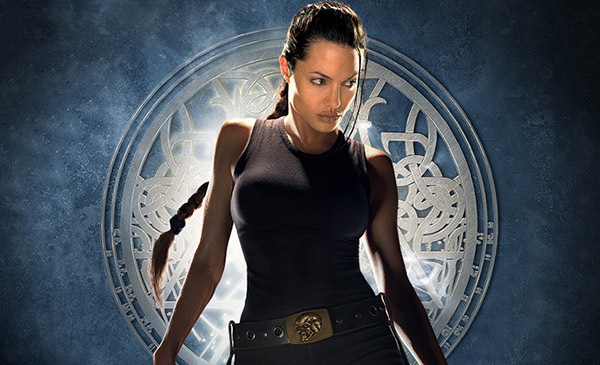 Lara Croft is back in action and faces her most perilous mission: to recover what ancient civilization believed to be the essence of all evil, Pandora's Box. She must travel the globe, from Greece to Hong Kong to Kenya and beyond to get to the box before it's found by a maniacal scientist whose plan is to use it for mass annihilation. 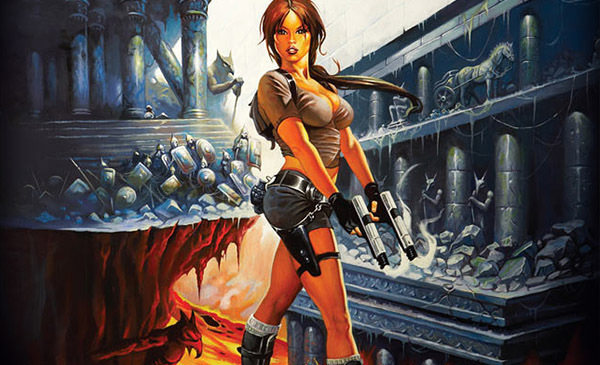 Debuted and produded by GameTap back in 2007, "Re\Visioned: Tomb Raider Animated Series" explored and reimagined the well-known Tomb Raider franchise in 10 episodes in total. To create Re\Visioned: Tomb Raider, some very notable talent was attached to the series with Minnie Driver voicing the iconic Lara Croft. GameTap commissioned Peter Chung, Jim Lee, Warren Ellis, Gail Simone, David Alvarez, Ivan Reis and Ken Kelly, among others, to provide their 'Re\Visioned' view of the famous video game heroine.